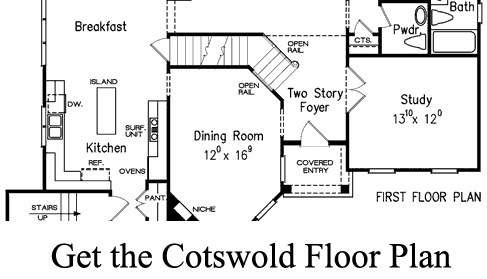 See how you can design two very different dining rooms with the same floor plan dimensions. Compare photos, below. What does your family meal time look like? 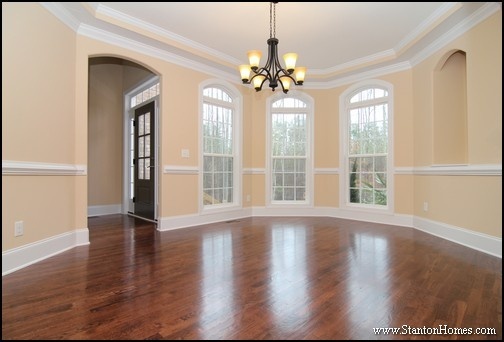 What size should a formal dining room be? These dining rooms are about 12' x 16.5' with a bay bump out on the front of the home. Each dining room integrates archways. The first uses an interior white column to bridge two arched ceilings, designed to emphasize an open concept layout with views into the foyer and staircase. The second keeps a simple, elegant design with a single archway at each entrance. 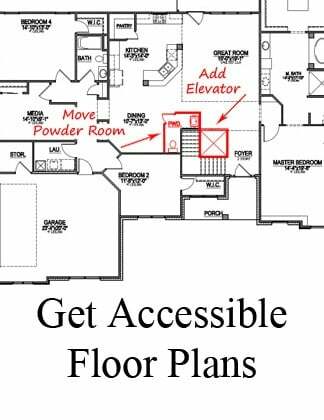 Which version of this floor plan is your favorite, the red paint with white wainscoting or beige paint with chair rail? Hues of red often accent the walls of traditional formal dining rooms. 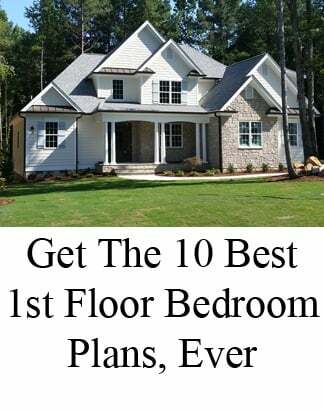 Take a look at the NC new home photos below to see modern examples of how to integrate traditional red paint with contemporary dining room styles, trim features, and built-ins. Dining rooms are usually built as formal spaces with columns, archway entrances, window rows, chair rail trim, wainscot panels, trey ceilings, and butler's pantries. Special details like trim style and built-in cabinetry features will help determine the best paint color schemes for your dining room. Get ideas for your new home paint colors from these red dining rooms. 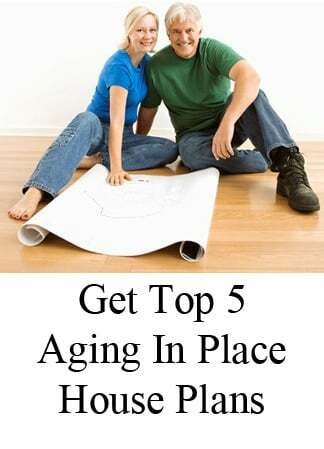 And see why red paint is no longer reserved for traditional home plans. 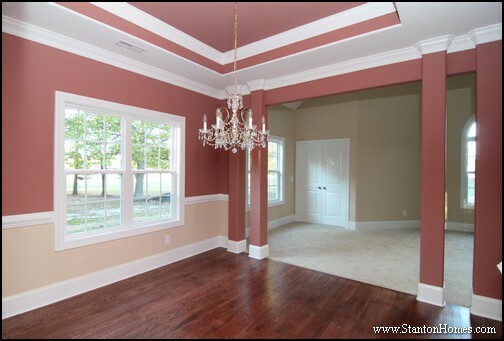 Red Paint Color #1: "SW 2915 Sun-dried Tomato"
This formal dining uses two popular paint colors, red and gray, with white accents in the trim, wainscoting, and trey ceiling details. A mini crystal changelier centers the formal dining table. Archways lead to the kitchen (with butler's pantry in the hallway) and foyer. 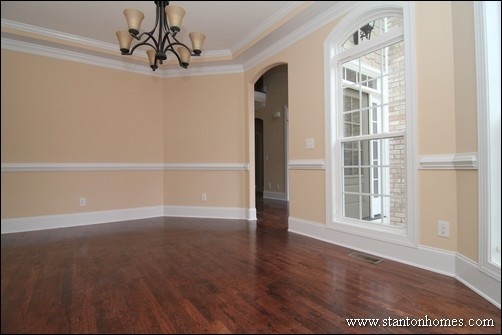 This great room - photo from a version of the Statesman - is painted in SW 2915 Sun-dried Tomato by Sherwin Williams. 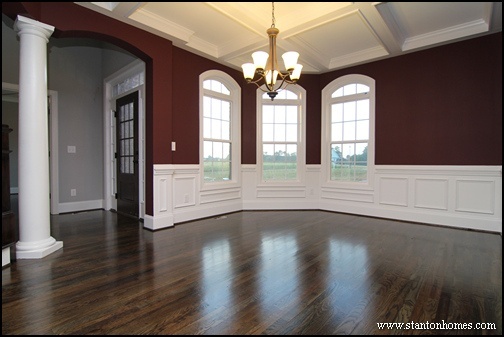 Red Paint Color #2: "SW 7593 Rustic Red"
A deep, rustic red paint highlights the custom trim features in this formal dining room, including the square wainscot panel design and octagonal trey ceiling. Around the corner, get a glimpse of the built-in butler's pantry cabinets. 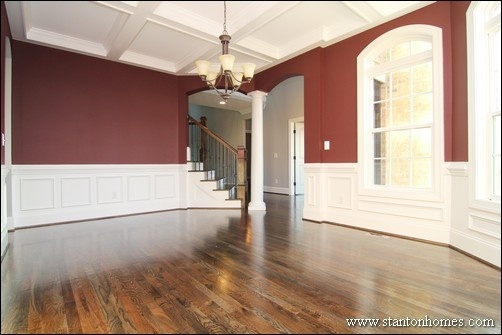 This great room - photo from a version of the Maple Lane - is painted in SW 7593 Rustic Red by Sherwin Williams. Red Paint Color #3: "Rum Spice 160F-5" and "Colony Buff 7723"
Red paint tends to work best when paired with other strong elements, such as a crystal chandelier or accent paint color. In this formal dining room, a beige paint ("Colony Buff 7723") on the lower portion of the walls gives more texture to the room. Dual columns also break up the space, and soften the bold paint choices. This dining room - photo from a version of the Sutherland - is painted in Rum Spice 160F-5 by Behr and Colony Buff 7723 by Sherwin Williams. 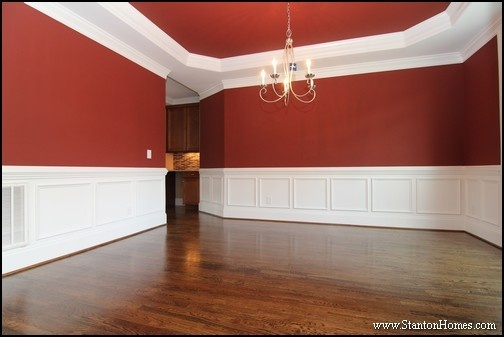 Red Paint Color #4: "SW 7595 Sommelier"
White wainscoting, coffer ceiling, and column contrast against the dark red dining room paint selection. 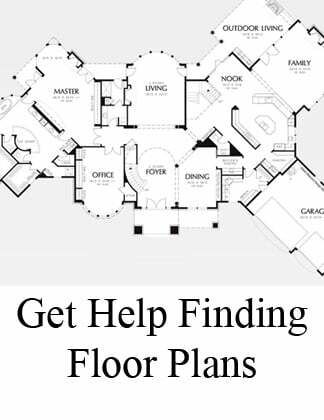 For confidence when choosing a deep paint color, make sure to ask your builder how trim, columns, coffer ceilings, and other details can work together with your paint selections. This dining room is painted in SW 7595 Sommelier by Sherwin Williams. Red Paint Color #5: "SW 6320 Bravado Red"
White trim and wainscoting panels are a great design technique to break up any paint color, including a bright red hue. 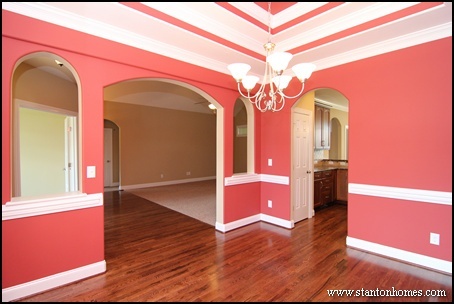 The two-step trey ceiling, archways, and arched nooks allow you to make bolder paint choices in this formal dining room. 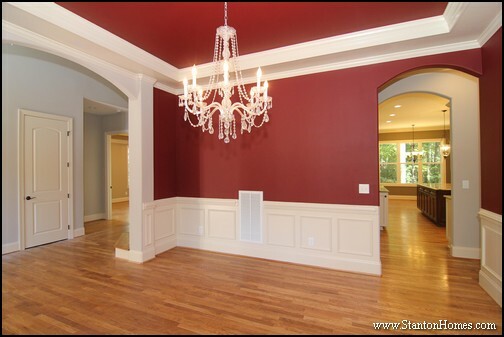 This great room - photo from a version of the Oak Lane - is painted in SW 6320 Bravado Red by Sherwin Williams.